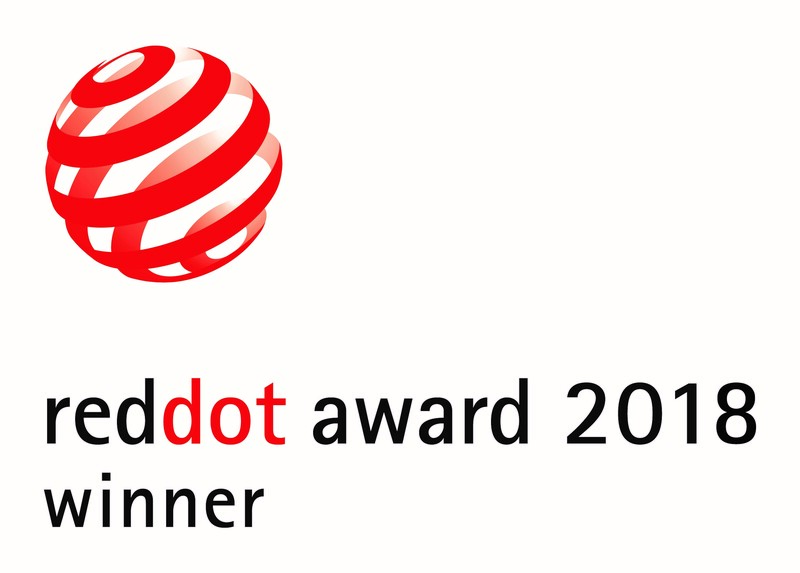 Johannesburg, South Africa – 09 April 2018 – The latest FX-format Nikon D850 and DX-format D7500 are proud recipients of the Red Dot Award: Product Design 2018, as announced by Nikon in South Africa today. With more than 6,300 entries from 59 countries submitted for the award, the submissions were judged by a panel of recognised design specialists from around the world based on aspects such as innovation, functionality, and durability. The design competition, with more than 60 years of history, is sponsored by Germany’s Design Zentrum Nordrhein Westfalen. 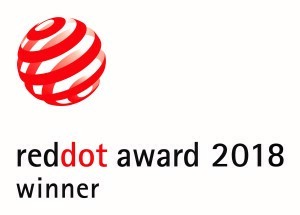 Winning products will be showcased at a special exhibition to be held from July 10 to August 5, 2018, at the Red Dot Design Museum in Essen, Germany. 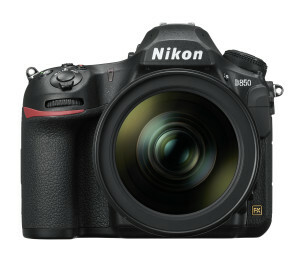 The Nikon D850 is a digital SLR camera that greatly expands the user’s range of expression by delivering high-resolution and high-speed performance, featuring an effective pixel count of 45.7 megapixels and continuous shooting at approximately 7 fps1 with the camera body alone (the rate increases to approximately 9 fps1, 2 when the MB-D18 Multi-Power Battery Pack is used). It is capable of recording full-frame 4K UHD (3840 x 2160)/30p movies, as well as supporting the creation of 8K time-lapse movies3 using the interval timer function. The D850 has been extremely well received around the world for its high image quality; outstanding high-speed performance; its ergonomic, power-saving, and advanced dust- and drip-resistant design; and cutting-edge functions such as silent photography. 1 With continuous-servo AF, manual or shutter-priority auto exposure, a shutter speed of 1/250 s or faster, and other settings at default values. 2 When an EN-EL18b/EN-EL18a Rechargeable Li-ion Battery (available separately) is used. Optional BL-5 Battery Chamber Cover is required for use of the EN-EL18b/EN-EL18a. 3 Requires third-party software for creation. The Nikon D7500 is a compact and lightweight digital SLR camera with superior high-speed performance, featuring the same impressive image quality as the D500 – Nikon’s flagship DX-format digital SLR camera. Equipped with the same EXPEED 5 image-processing engine and Nikon DX-format CMOS sensor as the D500, the D7500 achieves superior image quality with very little noise throughout the broad ISO100 to 51200 range of standard sensitivities. 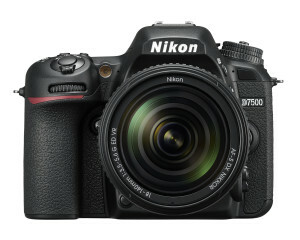 Furthermore, the D7500 delivers faster image processing and a larger memory buffer, enabling the high-speed continuous capture of up to 50 shots per burst of approximately 8 fps1 (14-bit lossless compressed RAW), while also supporting the recording of 4K UHD (3840 × 2160) movies, responding to the needs of a wide variety of users. 1 With continuous-servo AF mode, manual or shutter-priority auto exposure, a shutter speed of 1/250 s or faster, and all other settings at default values. Nikon, At the Heart of the Image. Nikon is the world leader in digital imaging, precision optics and photo imaging technology and is globally recognised for setting new standards in product design and performance for its award-winning consumer and professional photographic equipment. Nikon in South Africa distributes consumer and professional digital SLR cameras, NIKKOR optics, Speedlights and system accessories; Nikon COOLPIX compact digital cameras; Nikon sports optics as well as the Nikon 1 advanced cameras with interchangeable lens system. For more information, visit www.nikon.co.za.